It is every avid gamer’s desire to own a set of high quality gaming headphones for their gameplay. However, due to financial constraints, it becomes a great challenge for every gamer to attain this dream even though there are cheaper models in the market. However, this does not mean that enjoying supreme gameplay quality is a far-fetched dream just because the gamer does not own gaming headphones. 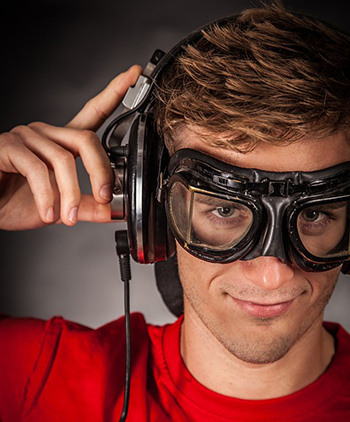 In fact, even with the other types of headphones, it is possible to enjoy clear and robust sounds while gaming. Ranging from upgrading your soundcards, to upgrading your sound drivers, you will be able to listen to even the lowest sounds and commands, which will definitely improve your gaming experience and performance. Since most gamers may not be aware of the most effective ways to make headphones sound better, this article will explain particular tips and techniques of converting the dull inaudible sounds into clearer and less grainy acoustics. All headphones often have their earpieces labeled as right and left. Alternatively, they can be labeled as R and L, and should be worn on the right and left ears respectively. 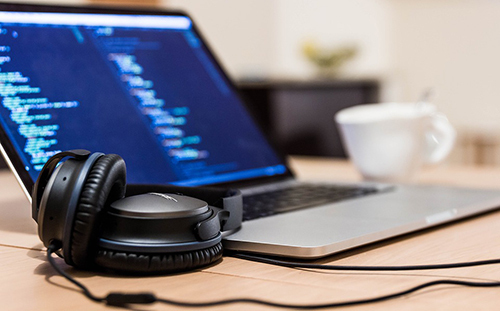 As much as most users may not notice much difference when they interchange the earpieces, some headphones will offer lower sound quality and imperfect fit in or on the ears. It is important to make sure that the headphones you use fit perfectly. For instance, if you are using in-ear headphones, then you need to make sure that the earpieces fit snugly, sealing the ear canal for optimal blockage of external sounds. If you cannot find the perfect earpieces, then you should consider purchasing a set of different sizes of separate tips or earpieces and try them out. For users of over-ear and on-ear headphones, it helps to adjust the earpieces by moving them up, down and sideways to find the most comfortable position that will ensure you achieve the best sound quality. 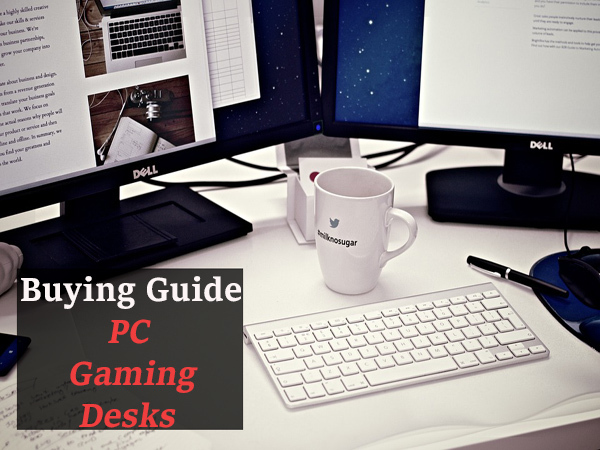 Most gaming devices such as PCs and gaming consoles usually come with pre-installed drivers and soundcards. However, in certain gaming conditions, these may not work as great as you want them to. 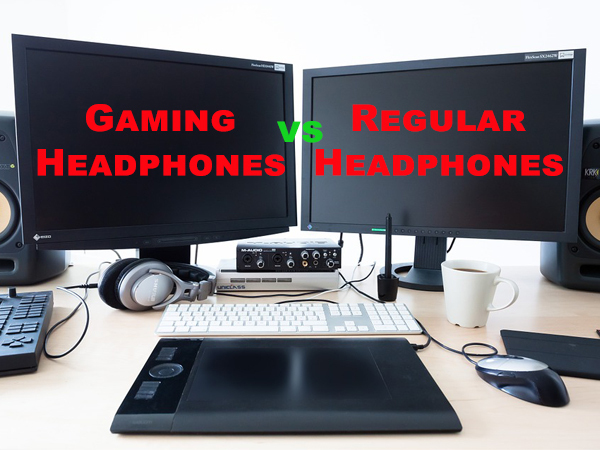 To achieve the best sound from your headsets while gaming, consider upgrading your audio drivers or your soundcard. The latest sound drivers and soundcards are designed with technologies that support the most recent software and peripheral devices. 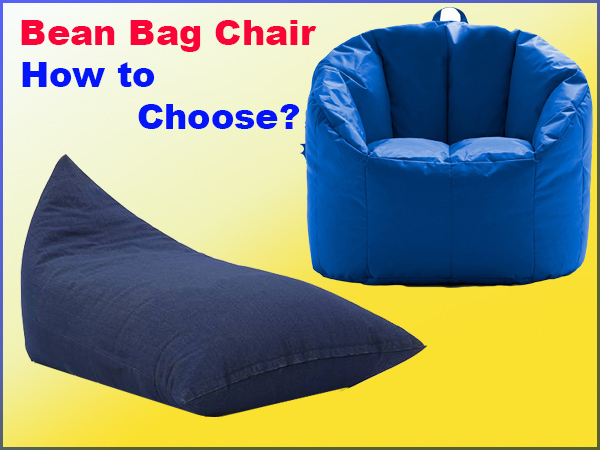 This in turn makes it obvious that with the latest drivers and software installed, you get crisp clear sounds, making it easier to listen to audio instructions and commands. 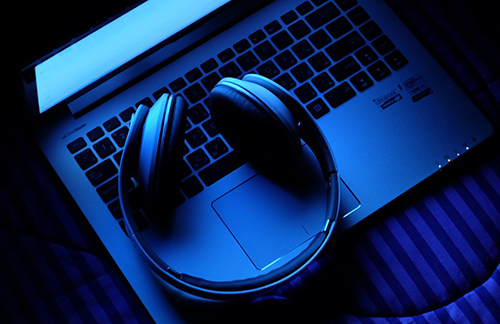 Depending on the type of device you are using, purchasing or downloading the best compatible audio drivers is essential in ensuring that your gaming performance is at its highest level. Most users suggest upgrading to the SoundBlaster Z PCI Soundcard if you want to enjoy robust and clearer sounds. This is where most gamers go wrong. It should be noted that the audio quality required for gaming is very different from that used when listening to music or watching a movie. In gaming, the audio lows should have stronger bass and richer highs. This way, your ears are able to capture even the faintest sounds. While Stereo works perfectly in music and movies, when it comes to gaming, tuning your audio settings to Surround 5.1, Surround 7.1 or Dolby Digital Surround settings will make your gaming environment heaven. If you don’t find this helpful, it helps to play around with the equalizer settings especially with the compressor and spatializer settings. Although, you need to ensure that the sound from both the right and left speakers is balanced. 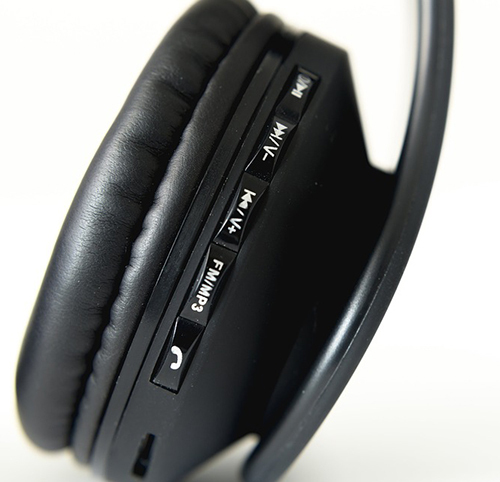 Wireless headphones use wireless technologies such as Bluetooth to connect the audio devices to the headphone. 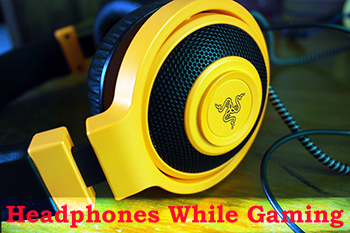 If you are playing games over the internet, you may need to use wired Ethernet connections to prevent interference of the headphone connections by waves from the wireless internet router. This may actually cause slower and interrupted sound transmission from the audio source to the headphones due to impedance, which may lead to poor performance. 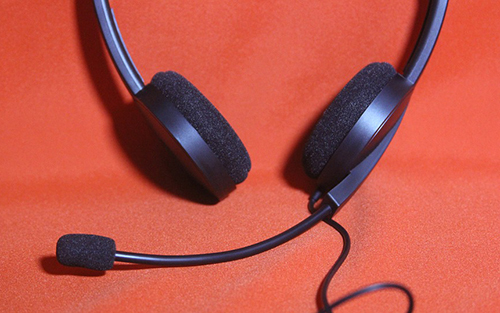 For multiplayer gaming, you need to use a microphone pop filter if your headphones have a microphone for communicating with your opponent. The pop filter is meant for percolation of noise that may originate from wind or other external sources. This ensures distraction-free recording or transmission of your voice, making it clearer and more audible for the gamer on the other side of the line. You can purchase microphone pop filters from online and offline audio device stores or make your personal DIY pop filters, with tutorials for this found online. The ambient environment should be quiet, such that there are no echoes, no vent or fan noises and no wind distraction in background. Although this is not exactly applied onto the headphones, it does have a great effect in keeping sound quality at its best. To reduce echo, you can cushion your walls with soft materials and use carpets on your floors. To prevent distraction from external noise, you could seclude a soundproof room or booth for your gaming. If none of these techniques works, then it means that your headphones may need to be replaced. Upgrading them to a better version should not make you bankrupt. You can always find high quality headphones at very affordable prices. All you need to do is deliberate on the specific features you want and choose the headphones that have these specifications and are within your budget. With these tips and techniques in hand, you will beat even the most experienced audiophiles when it comes to tuning acoustics to the perfect quality. You will go a higher notch than just turning the music or game on, plugging your headphones and putting them on. Instead, you will be able to fine-tune your acoustics to achieve flawlessness. If you are a gamer, you will have the privilege of hearing the finer sound details such as commands and instructions, thus improving your performance. 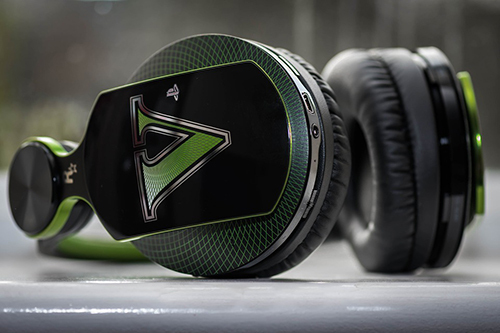 Once more, you do not need to break the bank just to get the most expensive gaming headphones. Instead, these simple tweaks to your audio device, gaming environment and headphone settings can change the whole world for you.